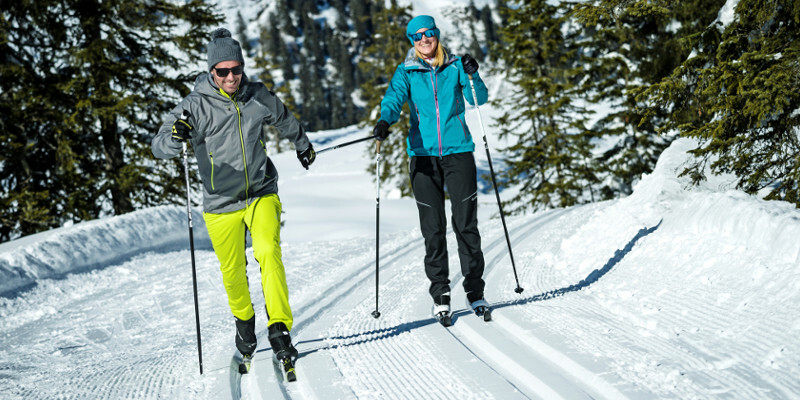 Hiking skis are skis that are wider than standard skis and are intended to ski on unprepared tracks. However, we also include the simplest cross-country skis that are not yet categorized in steps. These skis can be chosen by beginners to ski on a prepared tracks.